Ever wonder what the future of fishing holds in your community, on your favorite lake, or even in your backyard pond? What will become of our beloved lakes, streams and lagoons we as anglers are so passionate about? What will your legacy be, and what steps will you take to preserve your passions for future generations to enjoy and appreciate? 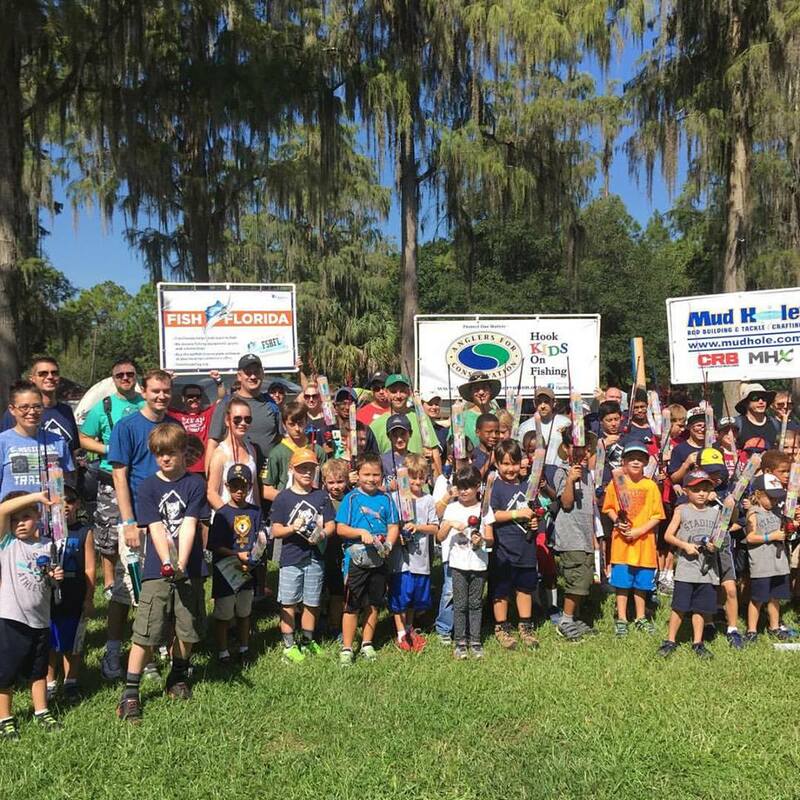 It is said, action speaks louder than words, and a small group of anglers in Central Florida have taken their passion to the next level by sharing it with others through the Anglers for Conservation’s Hook Kids on Fishing Program. As I reflect back on the accomplishments of the Anglers for Conservation Orlando Chapter so far in 2016, I’m amazed by the large number of families reached by our Orlando angling community. Thus far in 2016 our volunteers and community partners have facilitated the needs of over 700 kids and their families through our Hook Kids on Fishing Programs and other outreach projects, with each child receiving a new fishing rod, reel and tackle box after completing all six learning stations. 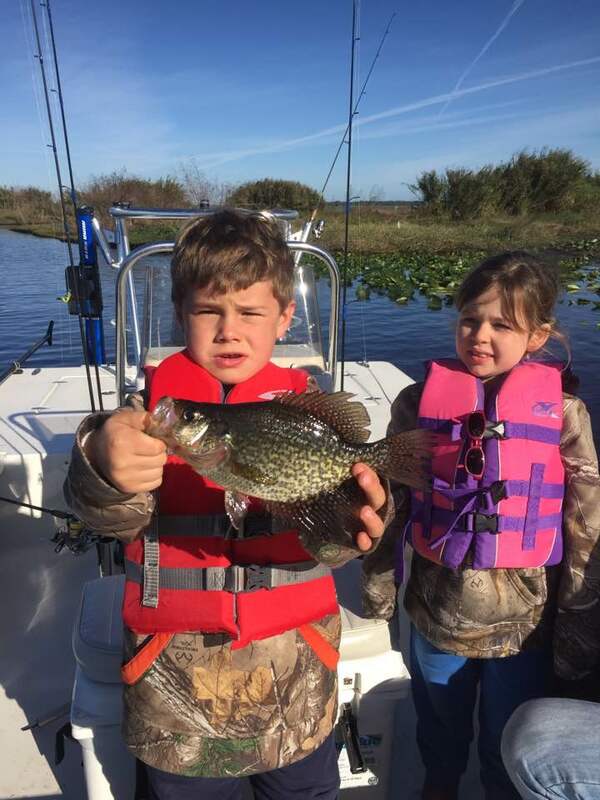 I know it is challenging to give up your Saturdays to teach kids to fish, but our accomplishments in Central Florida are a reflection of our commitment to the sport of fishing, the conservation of our angling resources and our passion for the outdoors. 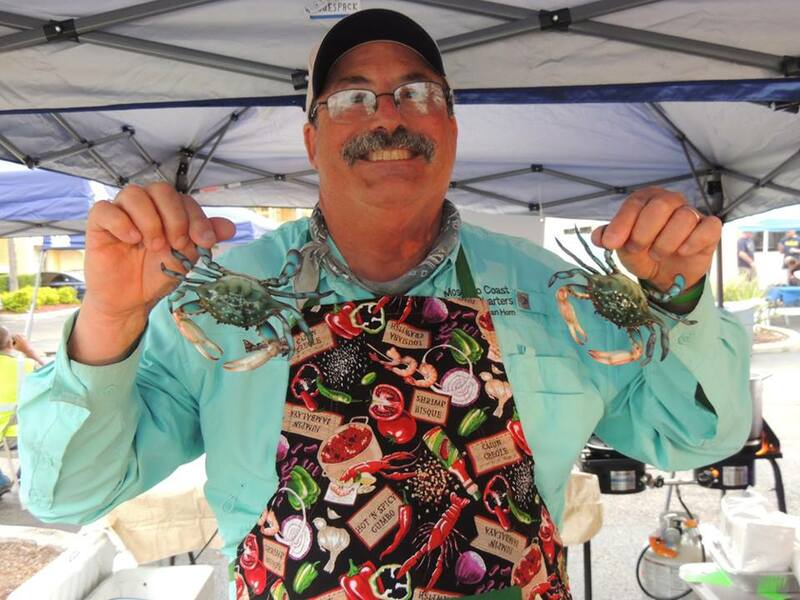 With that said, I would again like to express my sincere gratitude to each and every one of you, because together our impact on the Central Florida angling community will serve as a reflection of our legacy as conservation anglers. One of the most rewarding things a passionate angler can do is extend the legacy of becoming a responsible angler on to someone who has never fished before. 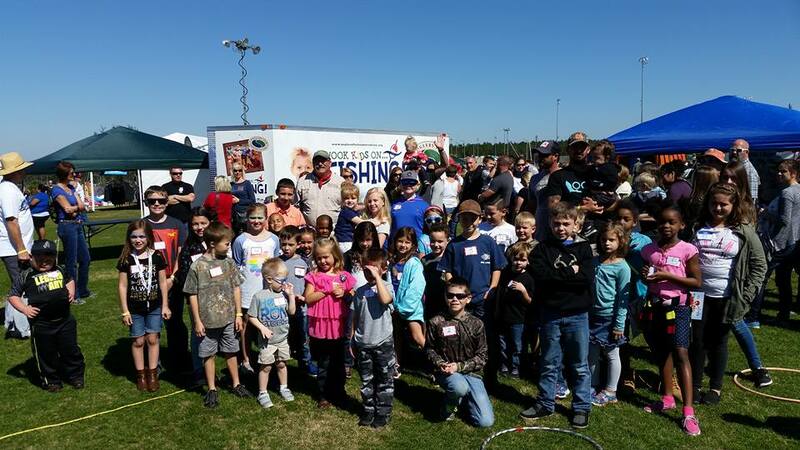 All of us remember where, when and who gave us our first fishing rod, and on last Saturday, April 2nd 19 passionate anglers taught 85 kid to fish at the Anglers for Conservation’s Hook Kids on Fishing Program at Lake X. Organized by the Osceola sheriff’s Department in conjunction with the Kenneth Kerchman Foundation, the Lake X event was conducted by the Orlando Chapter of the AFC, and at the end of the event each child walked away with a new fishing rod and tackle box acquired through a grant from the Fish Florida Foundation.